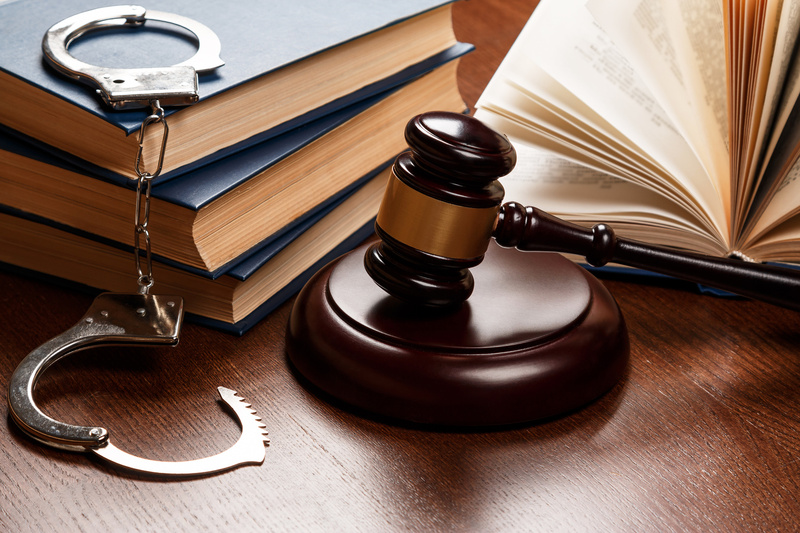 Shoplifting Penalties in NJ | Tomes and Hanratty P.C. Starting / Growing A Business? If an individual in New Jersey is charged with shoplifting, they need to speak with an attorney as soon as possible because they face significant penalties. At Tomes & Hanratty, P.C., clients who come to us with a shoplifting charge should be sure to bring as much information as they can pertaining to the incident. Clients should make sure to have their ticket and be able to explain exactly what happened. Of course, our firm will be able to discuss the specifics of your case. However, here is a good idea of the possible penalties that someone convicted of a shoplifting charge may face in New Jersey. A stolen item valued at less than $200 is only a disorderly conduct matter and will be handled in municipal court. There is a maximum fine of up to $1000 and a maximum of up to 6 months in jail. A stolen item valued over $75,000 is a 2nd degree crime, punishable by a fine of up to $150,000 and 5-10 years in jail. If you are in need of experienced legal counsel for matters of personal injury, medical malpractice, medical device injuries, unsafe drug injuries, consumer protection, bankruptcy, SSD, or criminal law in New Jersey, please contact Tomes & Hanratty, P.C. and we will be happy to assist you. © 2019 Tomes & Hanratty, P.C. – THIS IS AN ADVERTISEMENT. These materials have been prepared by Tomes & Hanratty, P.C. for general informational purposes only and are not intended and should not be construed as legal advice or legal opinion on any specific facts or circumstances. Every case is unique. The information contained in this website is not intended to create, and receipt of it does not constitute, a lawyer-client relationship nor is it intended to substitute for the advice of an attorney. Website User should not act upon this information without seeking professional legal counsel. This website constitutes Attorney Advertising. The use of the Internet or our contact form for communication with the firm or any individual member of the firm does not establish an attorney-client relationship. Confidential or time-sensitive information should not be sent through our form. WEBSITE DESIGN & MARKETING BY AQUARIUS DESIGNS INC.